Want a bit of cuteness? Check out this sweet video and appear behind the scenes of newborn photography! These photographers have the best job in the world indeed! Emily Wilcockson is an owner and photographer at Divine Images, a boutique photography studio specialising in Newborn baby art. Molly Dockery always loved photography and it is a dream come true to be able to call this her profession. She has photographed many different subjects but came to love photographing newborns, babies and children. Molly loves simple, natural photographs that focus attention on a beautiful child. She uses minimal props and a neutral color palette. 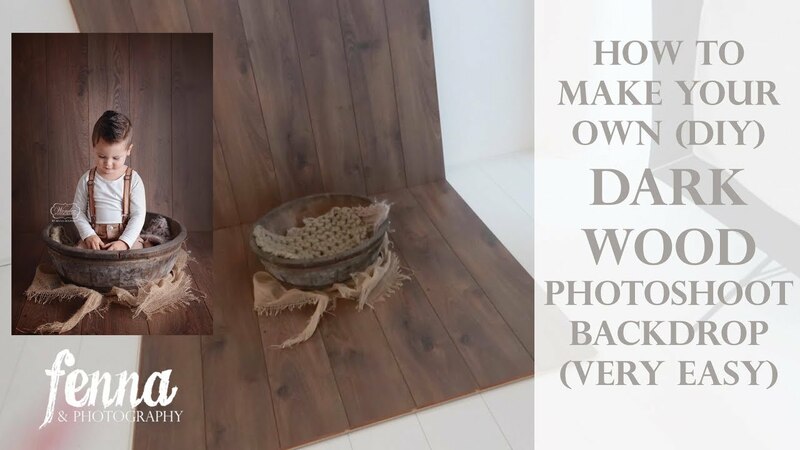 Molly Dockery has a studio in Swannanoa, NC and also posts how-to videos for newborn photographers. Behind the scenes for maternity, newborn and baby sessions. what a beautiful behind the scenes! Love it! So cute, are some silicone babies? My daughter also took pictures of Helen, her daugther, and every month make new photos. They look beautiful and it's a wonderful memory !! !